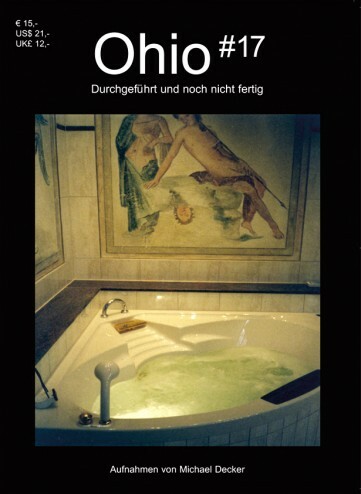 The photo magazine Ohio has been self-published since 1995. 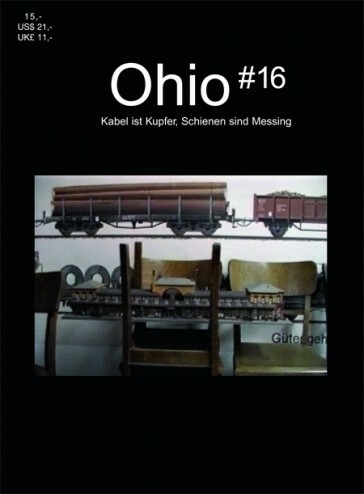 Produced and edited by the artists Uschi Huber and Jörg Paul Janka (together with Stefan Schneider and Hans-Peter Feldmann until 1998), Ohio stands for the artistic gaze and presents its content in changing formats: in bound print form, as video DVDs or as unbound photo series in cardboard boxes. The emphasis is on trusting in the image itself and direct emanation from the material. Accompanying texts, which originally gave the viewer an interpretation, are no longer to be found in Ohio. The focus is not the aura-steeped monograph, but rather the utility character of technical images in general. 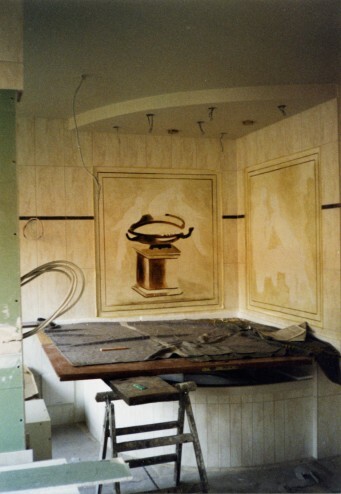 Existing image material from private and institutional archives are taken and viewed in an artistic context. The methods of duplication and the economic feasibility of reproduction is an important, but also content-related decision for the presented material, for the image and sound. Ohio leaves the everyday, enters into the gaze and along reality until the next edition. Then real life and time, no fictitious stories, no narrations. 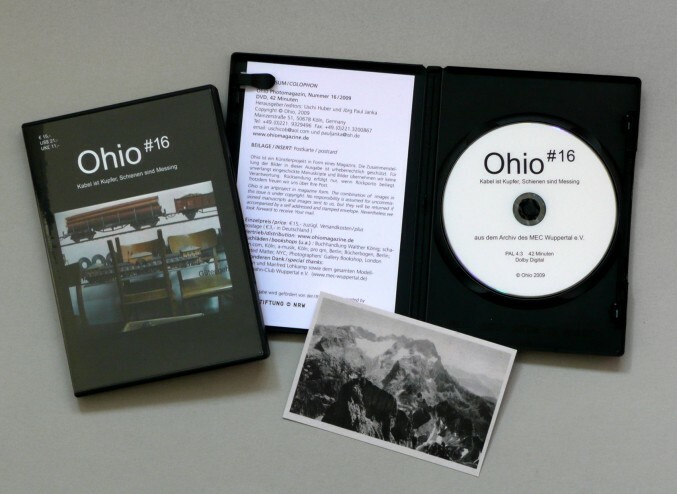 Ohio’s further activities include exhibitions, lectures and presentation evenings. The origin of the images is precisely documented in the imprint.